Traditional, original rooms with en-suite bath and WC. Furnishings and bathrooms are from the 1960s and 70s. Mattresses, duvets and bed linen are, of course, new. The size of the rooms varies. Please note that old and traditional are not to the detriment of cleanliness. 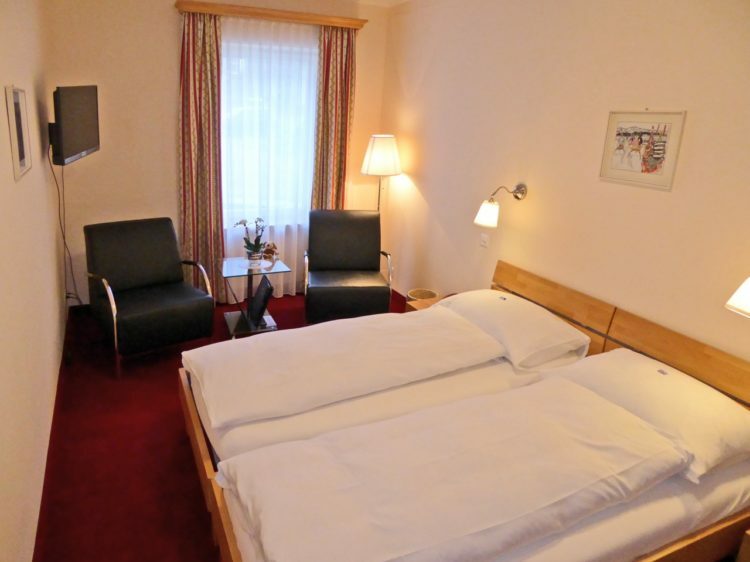 Cleanliness is a key priority in our hotel and does not vary with price or category booked. 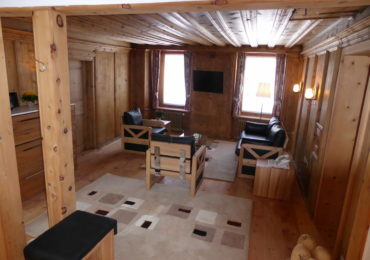 In this category, we have renovated several, mainly single, rooms with bathrooms to come. All single rooms have showers rather than baths. 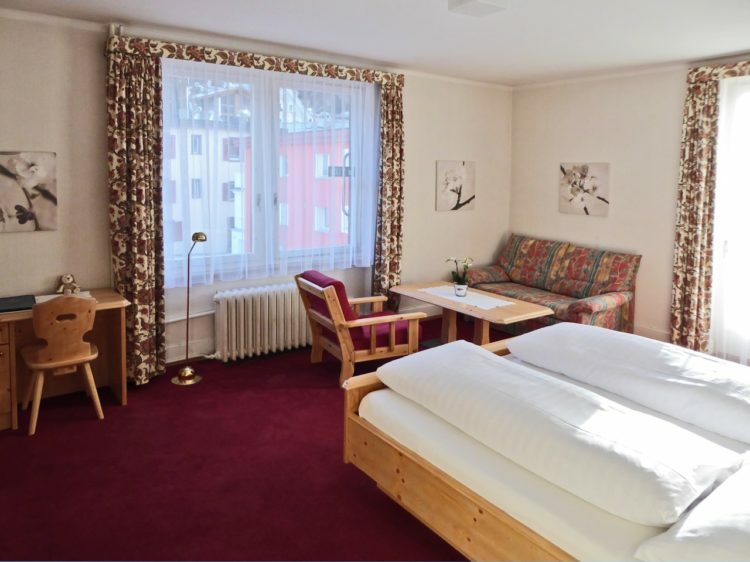 We have completely refurbished three single rooms, including bathrooms. 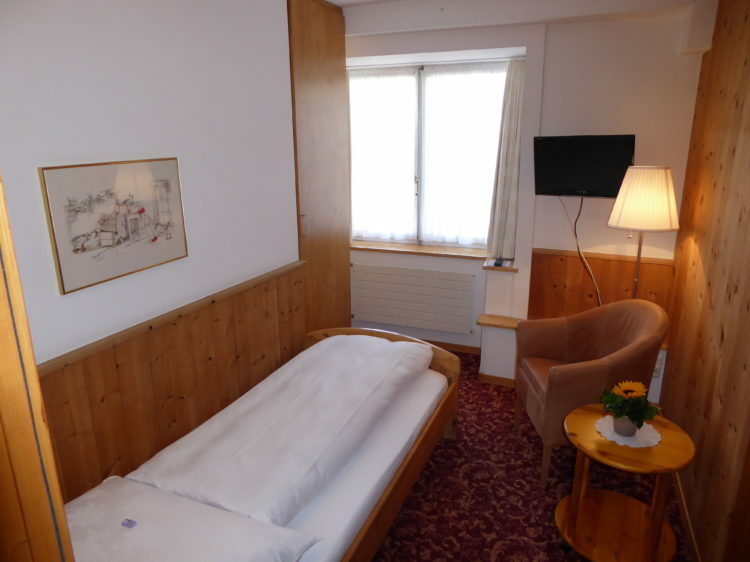 Due to their compact sizes, we keep prices equal to the larger rooms. Our Category B rooms are mainly booked by guests who plan to spend their time outside their rooms, but still attach importance to having their own bathroom and all necessary comforts. 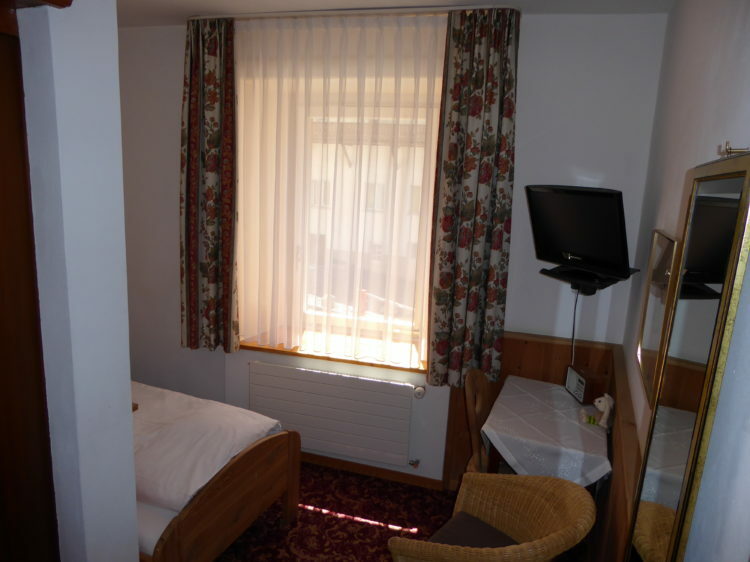 These rooms appeal through their reasonable prices. 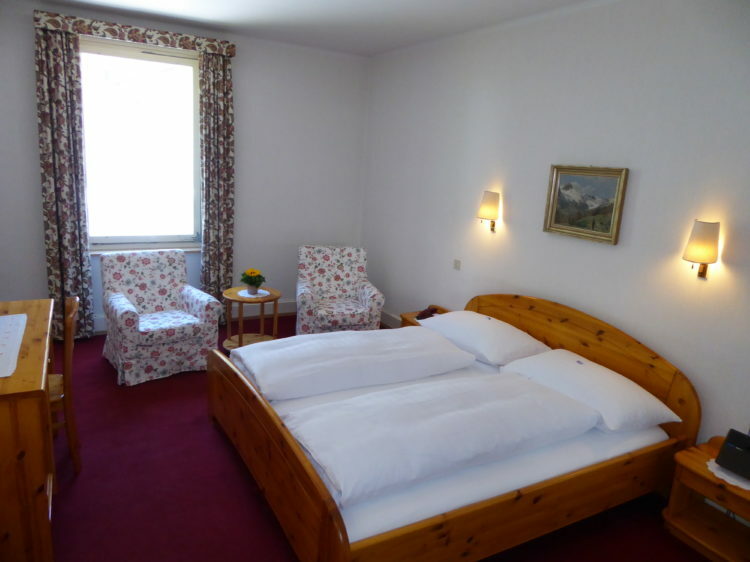 Extra beds can be included due to the rooms being of different sizes. In this category, we also have rooms with balconies; these rooms also have our oldest bathrooms – old to the extent that they almost re-gain their appeal.